Welcome to the E! Terrell Entertainment Series, the live performance branch of Terrell Alliance for Education and the Arts (TAEA). The goal of E! 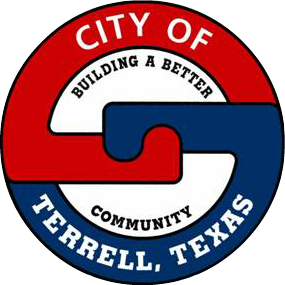 Terrell is to provide quality, professional entertainment and culturally enriched student outreach programs for Terrell and the Northeast Texas area. Generous patron-donor contributions make this possible. You are invited to join us as we begin our 17th year rejoicing in the performing arts with concerts by renowned artists and touring shows from all over the world. 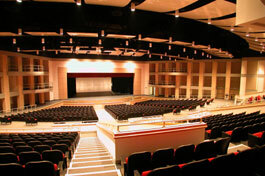 The Terrell ISD Performing Arts Center provides comfortable seating and state-of-the-art sound and lighting for subscribers, patrons and visitors to our community. We encourage you to become a supporter of the performing arts and students in our community who benefit from these programs. Please contact us to become a patron-donor or to purchase a subscription.